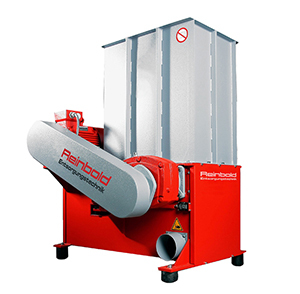 As part of our commitment to robust and reliable equipment, we’re proud to offer the Reinbold range of industrial chippers - with models suited for businesses of all sizes. Whether you’re involved in sustainable woodland work or exclusive cabinetry, our chippers provide a fast, efficient way of reducing your offcuts and waste timber to manageable woodchips. 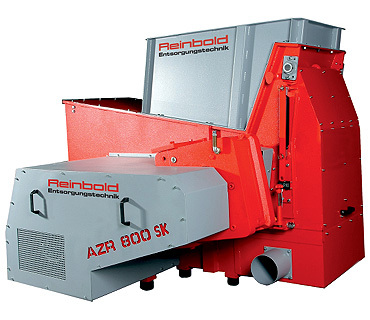 If you’ve invested in wood chippers or shredders before, you’ll appreciate that longevity and easy maintenance are key factors in any decision. 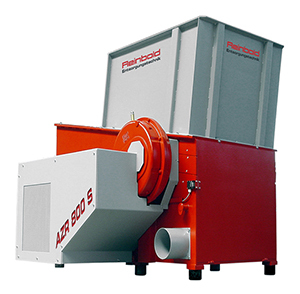 The industrial chippers you see here have been selected for their exceptional performance and ease of accessibility. 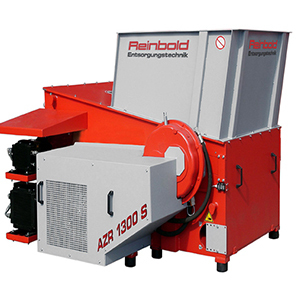 When working with our wood shredders you’ll find that it’s quick and easy to remove and rotate the knives when they’re getting a little blunt, meaning less hassle and downtime for your business. Our round knives can be rotated up to eight times and our square knives up to four times. Your workshop is full of tools you can rely on to get the job done - and our wood chippers are no different, built to last and not let you down.